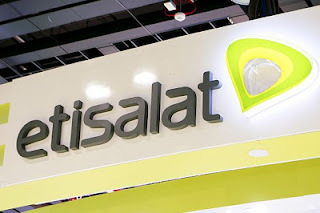 Etisalat Nigeria is set to change its brand name to 9Mobile. Its parent company at the United Arab Emirates, Mubadala Group, pulled out of the telco due to collapse of talks over $1.2billion loan advanced to the telco by a consortium of 13 local lenders. The board is expected to supervise a transition of the telco which has over 21million customers in Nigeria.